After yesterday's game in Fitzgerald Stadium, Éamonn Fitzmaurice met with County Board Chairman Tim Murphy to inform him of his decision to step down as Kerry Manager. Éamonn had given his decision a lot of thought and after speaking with his wife Tina and with his family, he felt he was making the correct decision for Kerry Football. On behalf of the Kerry County Committee, I wish to thank Éamonn for his tireless commitment to Kerry GAA. As a Manager, he brought 6 Munster Titles, 1 National League and 1 All Ireland Title to the County. He stepped up and took the job when Kerry were entering a period of transition and he has successfully integrated a number of young players into the Senior set up. We sincerely thank Éamonn for his dedication to Kerry GAA. His planning and preparation for games was meticulous. Undoubtedly he has laid a very solid foundation for future Managers to build upon. 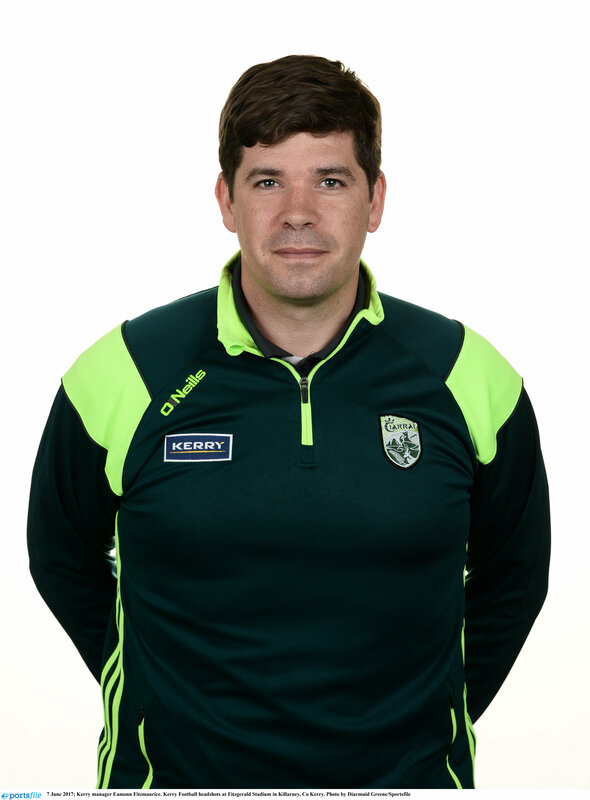 Éamonn has given his time to Kerry GAA and has given us many happy and joyous days both as a Player and a Manager. It is time for him now to give his time to his young family and to focus on his new career path. We wish Éamonn and his family every happiness for the future. Go raibh míle maith agat a Éamonn!